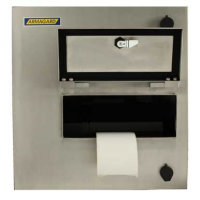 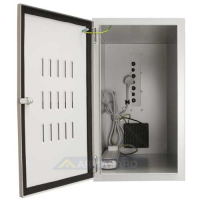 Waterproof and dustproof to IP65 and manufactured from food grade stainless steel (316) this slim line intrinsically safe and airtight enclosure is Ex approved (category 3) in compliance with the European standard for type N restricted breathing devices and the ATEX directive 94/9/EC. 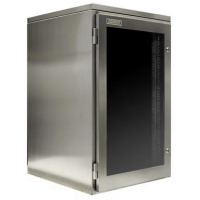 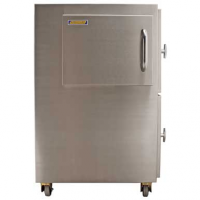 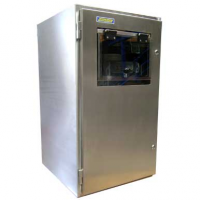 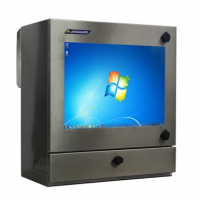 Waterproof and dustproof to IP65 and manufactured from food grade stainless steel (316) this slimline intrinsically safe enclosure is Ex approved (category 3) in compliance with the European standard for type N restricted breathing devices and the ATEX directive 94/9/EC. 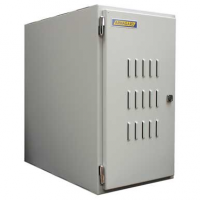 Surge protected four way mains distribution Prevents damage to enclosed equipment from 'spikes' of of electricity extending life span. 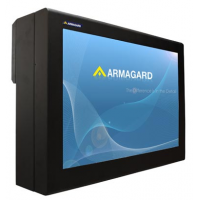 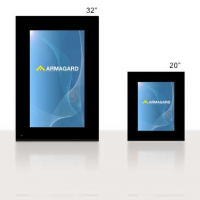 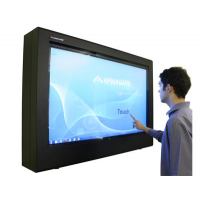 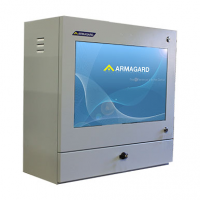 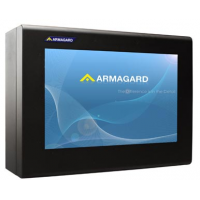 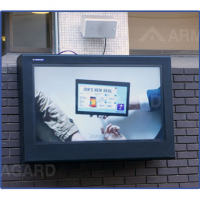 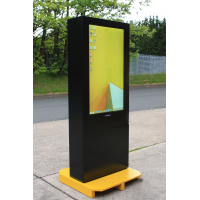 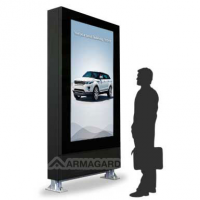 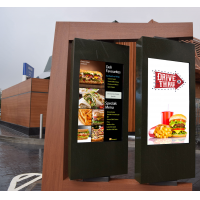 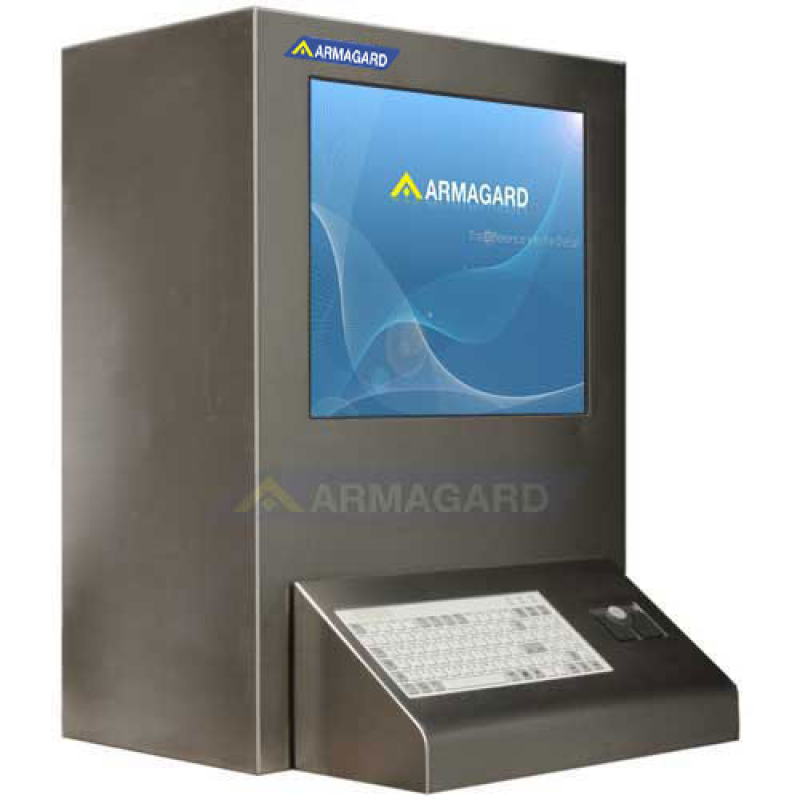 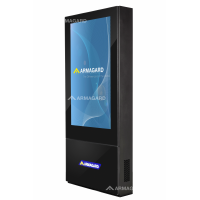 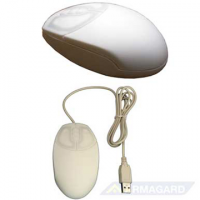 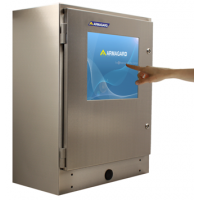 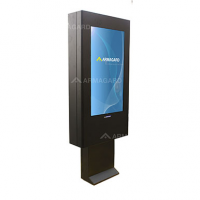 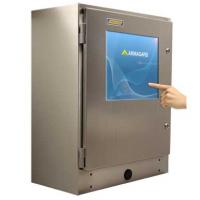 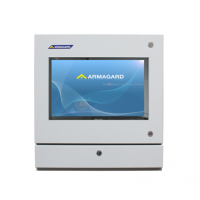 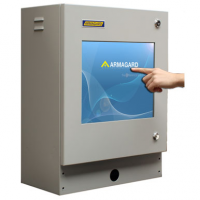 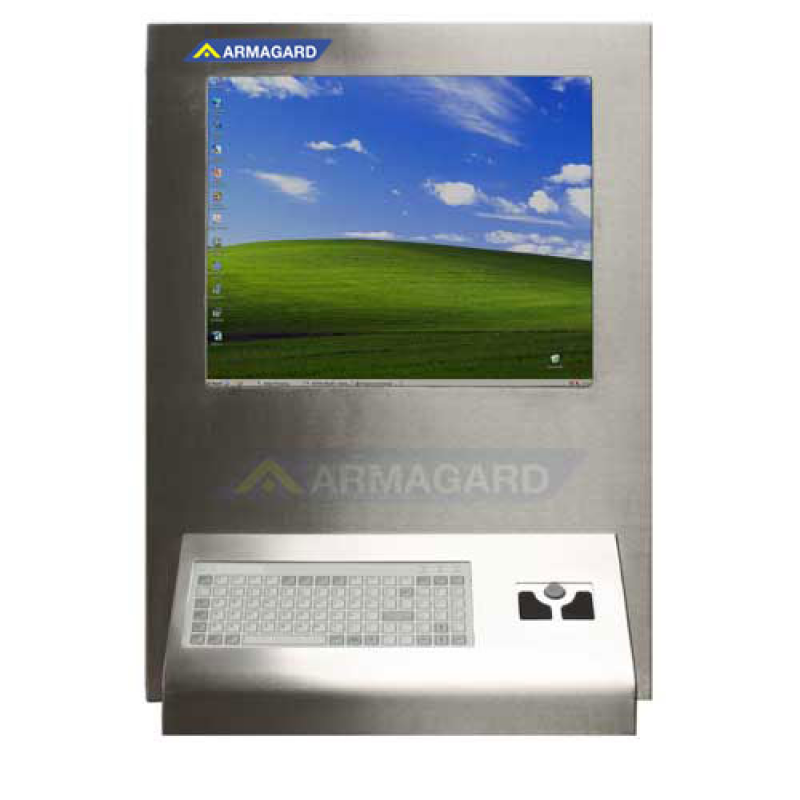 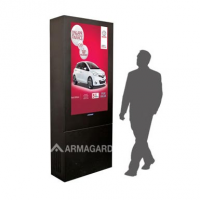 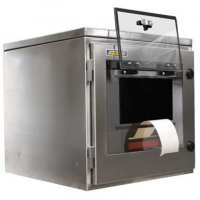 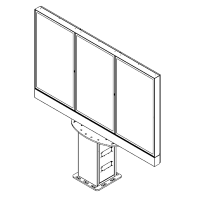 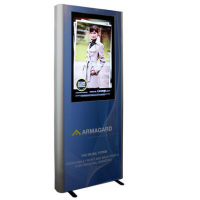 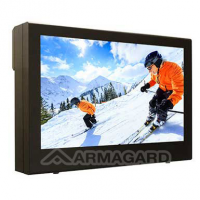 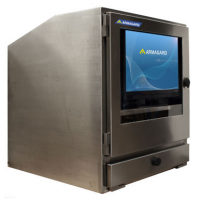 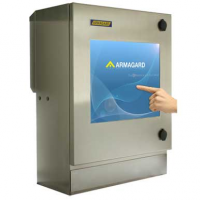 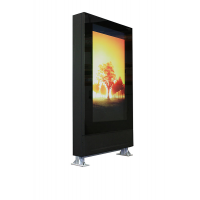 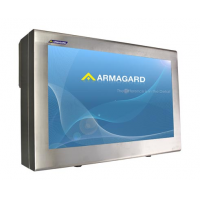 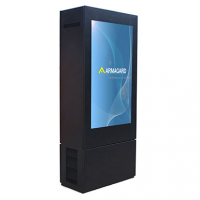 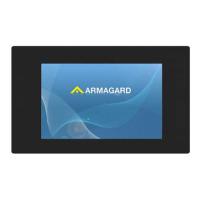 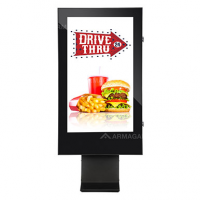 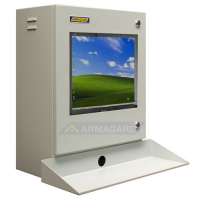 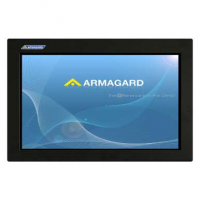 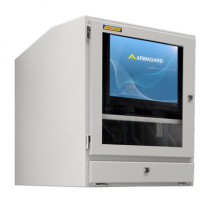 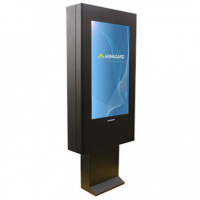 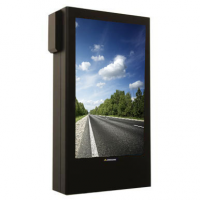 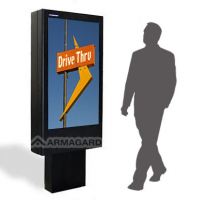 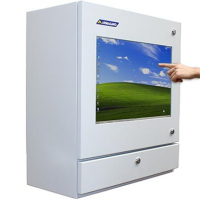 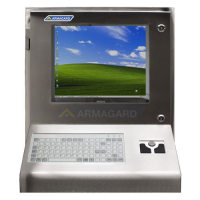 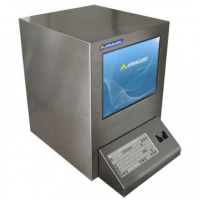 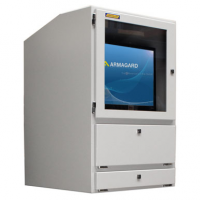 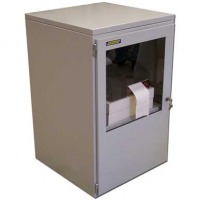 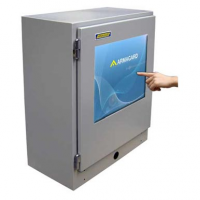 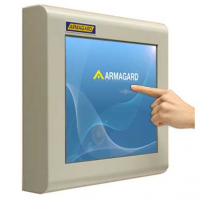 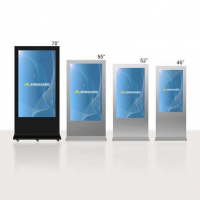 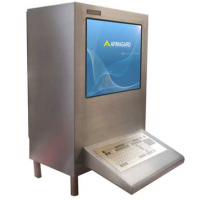 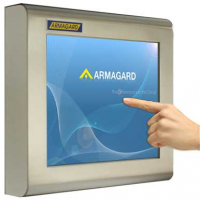 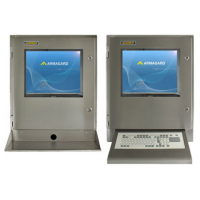 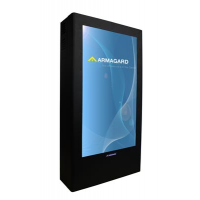 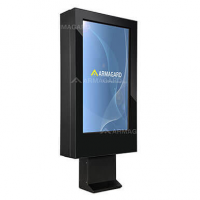 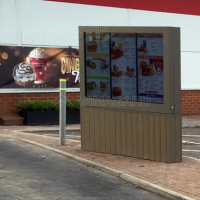 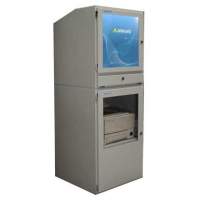 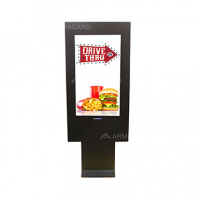 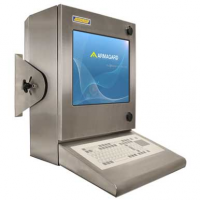 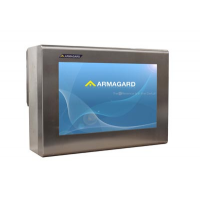 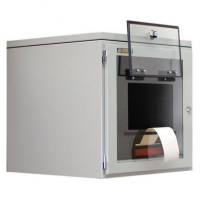 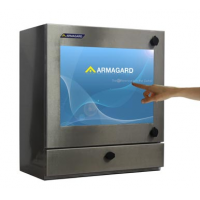 All Armagard enclosures are constructed in accordance with European IP and International NEMA standards, guaranteeing protection from liquids and particulates.